UN – A new United Nations survey has found that over 10 million Yemenis – more than 40 per cent of the population – do not know where their next meal will come from. 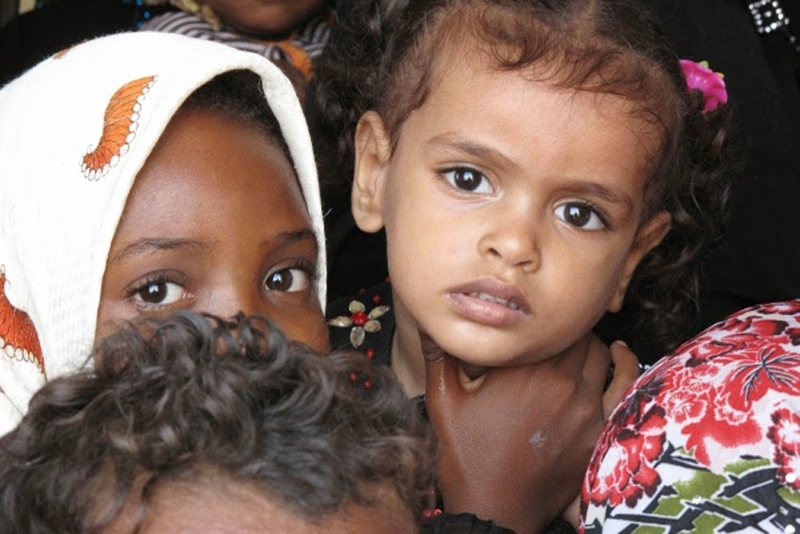 The Comprehensive Food Security Survey, conducted by the UN World Food Programme (WFP) and the UN Children’s Fund (UNICEF), shows that Global Acute Malnutrition (GAM) rates in Yemen are serious across most of the country and at emergency levels in some areas. Levels of food insecurity showed a slight decline from 45 per cent to 41 per cent, since the last similar survey in 2011, but there were huge variations among different governorates. In the northern governorate of Sa’ada, almost 70 per cent of people were food insecure, compared with fewer than 10 per cent in Al Mahra in the east. Rural areas are worst affected, according to the survey, which is usually held every two years. Similar disparities are evident in malnutrition rates in different parts of the country, with GAM rates ranging from critical, denoting an emergency, in the western coastal governorates of Taiz, Hodeidah and Hajja, to serious or poor in almost all other governorates. Twelve governorates have critical levels of stunting, a condition caused by chronic malnutrition in which children fail to grow properly over time and never reach their physical and mental potential. He added that UNICEF will continue to partner with WFP in ensuring a coordinated response to address severe and moderate acute malnutrition, especially in areas of greatest need.